Stream THIS WILL DESTROY YOU’s self-titled full-length at Spotify at THIS LOCATION. For physical orders go to THIS LOCATION. 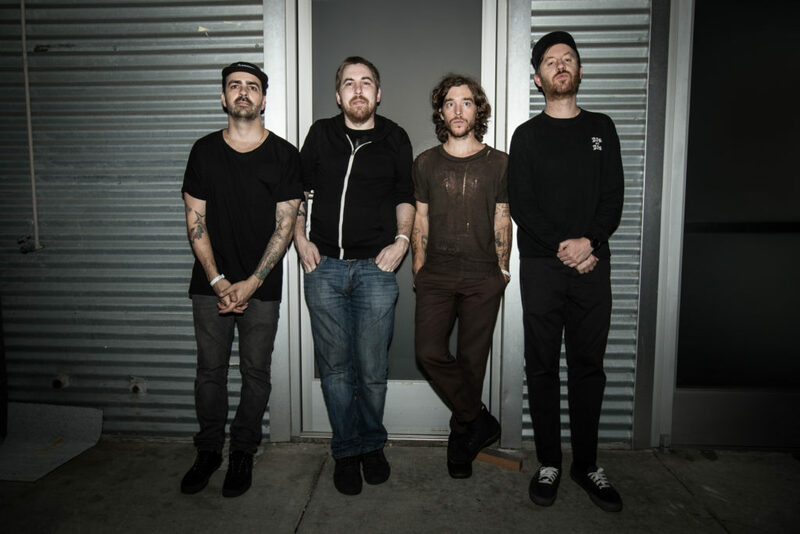 Since 2002, THIS WILL DESTROY YOU have been touring consistently and releasing numerous releases, some of which have gone through thirty-one pressings. Most recently, the band released their new LP New Others Part One in September of 2018 and quickly followed it up a month later with a second, secret LP entitled New Others Part Two and embarked on yet another full US tour headlining 1000 capacity rooms in all major markets. Along with their more grass roots approach to creating awareness of their band via heavy touring and numerous quality releases, the band has appeared in films like Moneyball, Room, Foxcatcher and World War Z, plus on television events like The Oscars, Super Bowl, NHL Stanley Cup Finals, World Series, NBA Finals, The Golden Globes and more. Stream New Others Part One and Two in their collective entireties at THIS LOCATION. Both releases available on CD, LP and digitally. For physical orders, visit the Dark Operative store HERE. For digital orders, go to the Dark Operative Bandcamp page HERE.